At Absolute Angels we use the methods of Maria Montessori to inspire young minds and set the foundations for life-long learning. Dr Maria Montessori is one of our most valued and important education experts. Born in Italy in 1870, she applied a new approach to teaching and learning which led to remarkable results. Maria Montessori said the hands were the tools of the brain and if allowed to move freely and choose ‘work’ independently in an environment designed purely for the child, then each individual would naturally grow and progress. 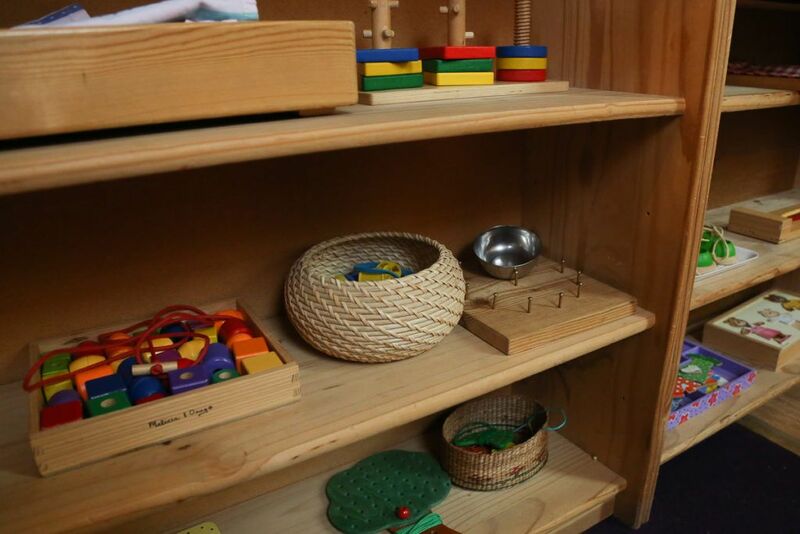 We are passionate about Montessori and witness time and time again how this approach to nursery education has such a profound impact on children at such a formative stage in their learning. 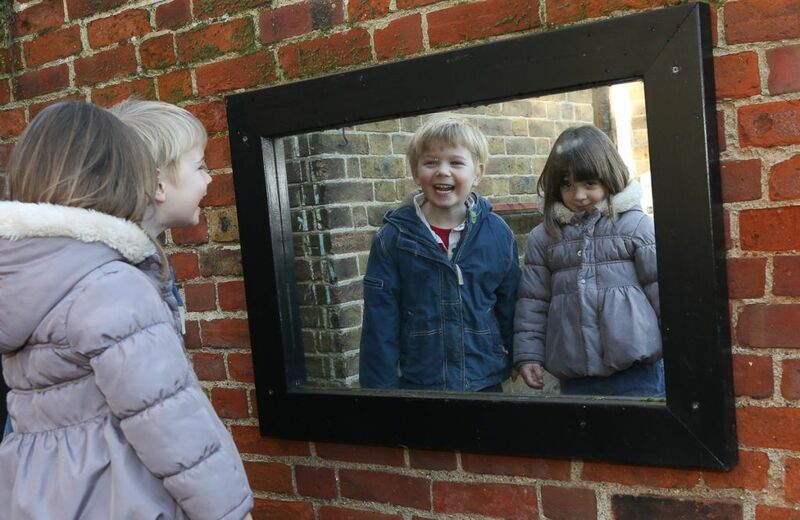 Our Ofsted report highlights just how successfully Montessori education fosters the progress and development of pre-school children. 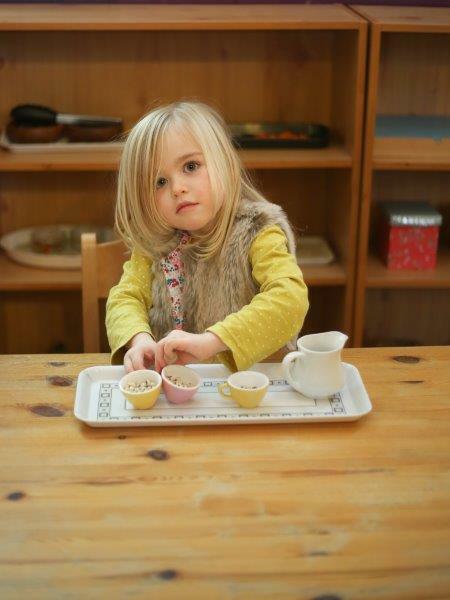 We employ effective systems for observing and recording each child’s progress at the nursery. All our parents are kept fully informed of their child’s development through our amazing initiative, My Montessori Child. This is a web based system, fully secure and encrypted, where parents log-in to see a weekly photo and observational notes from the staff. It keeps all our parents informed of their child’s interests, progress and achievements, alongside school wide activities. In addition we schedule parent teacher meetings twice a year and provide a full written report on each child’s progress in July.